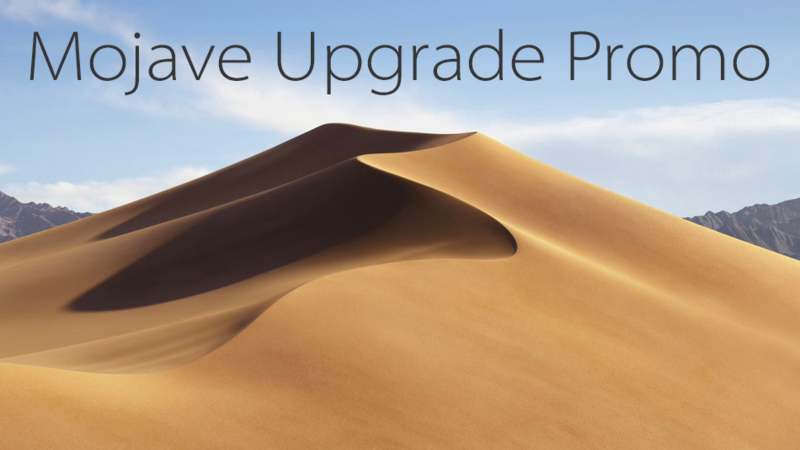 Mojave (macOS 10.14) is here, and as with all operating system upgrades we’d like the transition to be as smooth and painless as possible for all of our customers. 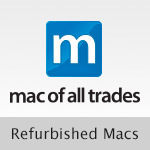 Starting today (until December 31, 2018), Lapin is pleased to offer our Mojave upgrade bundle for all supported units as we have with previous releases in the past. Bring your computer by any time to take advantage of this promo package, which is available at both our Evanston and Lincoln Park locations, or call with any questions. Save almost $200 on these services compared to normal price!